We offer rentals on any model of iPad that you desire. Whether you need the standard iPad2 or you're interested in the latest and greatest Apple iPad models, like iPad Air and iPad Mini, Rent Our iPads has you covered! Renting through Rent Our iPads is a simple 3 step process. First, you reserve your iPads by submitting a quote online or calling us at 888-736-8301. Once you have confirmed your rental, we ship or deliver the iPads to your desired location. Once you have enjoyed the iPads and your rental period is over, you simply return them. If they were shipped to you, you can ship them back through your preferred carrier. If we delivered the iPads to you, we will pick them up once your event is over! Rent Our iPads will handle all of your iPad rental needs, anywhere, for any length of time! 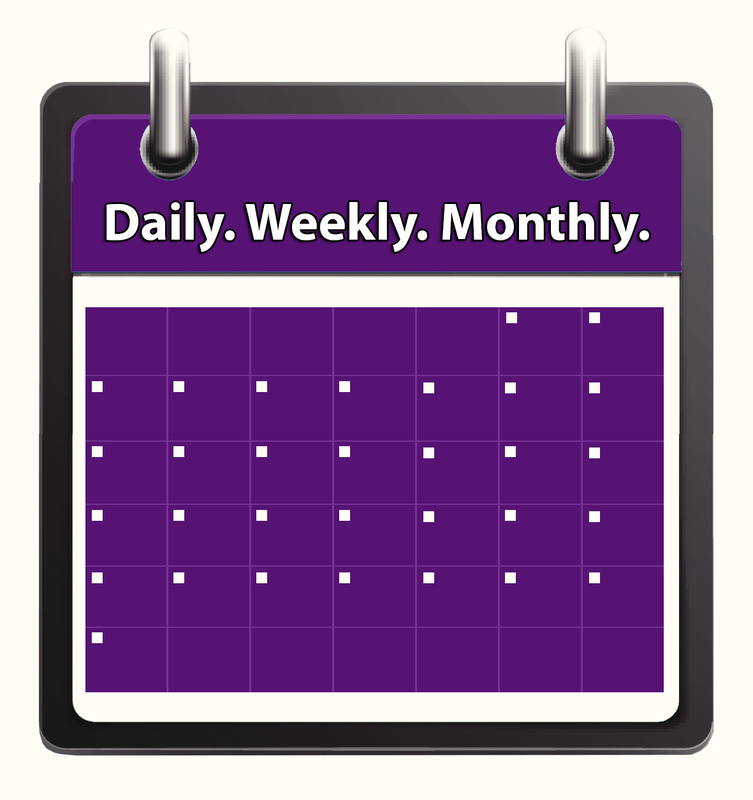 We offer flexible rental terms - You can rent by the day, week or month anywhere in the nation! 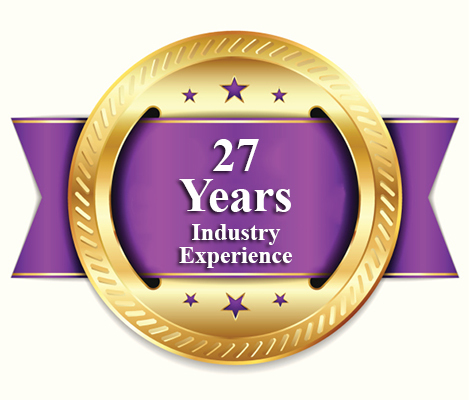 Rent Our iPads has been in the technology rental industry for 27 years. We know how to best serve our iPad rental clients and will always provide unparalleled levels of service to ensure satisfaction. 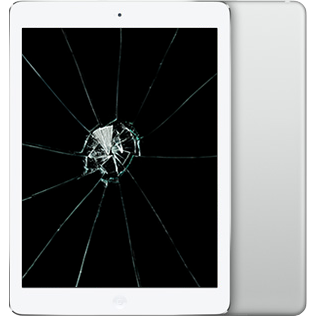 Rent Our iPads offers damage insurance to cover any accidental damage you cause to the device unintentionally during your rental period.